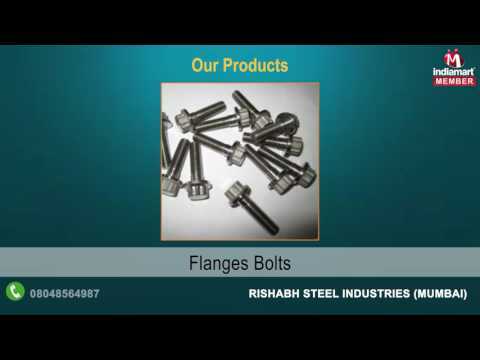 Established in the year 1977, we, %u201CRishabh Steel Industries%u201D, are a part of R Group engaged in manufacturing and supplying a wide range of Flanges, Fasteners, Seamless Pipes & Tubes, Welded Pipes & Tubes, Forged Fittings & Buttweld Fittings. These products are manufactured using superior quality raw material at our end, which is procured from the authentic vendors of the market. Moreover, we are engaged in trading and supplying a broad array of Sheets & Plates, Round Bars, Pipes, Tubes and Other Non-Ferrous products. The products offered by us are procured from the reliable vendors of the market, who manufacture the entire range as per the set industry standards and norms.